What does it take to lead a community of disciples on mission? What do you need to know and how can you learn how to do it? We begin with learning! Click each drop down below to Watch, Read and Learn. Discipleship is leading one another to increasingly submit all of life to the empowering presence and lordship of Jesus Christ. This cannot happen in a once a week gathering, a classroom or in a one-on-one relationship alone. Consider how Jesus made disciples. It requires life-on-life, life in community and life-on-mission. 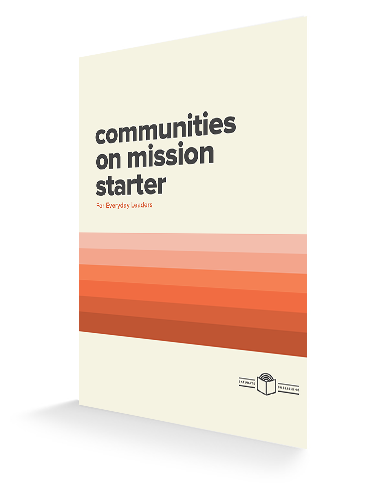 We’ve condensed the essential concepts and first steps toward becoming an effective missional community leader into this short booklet for people who lead small groups, communities, or missional communities. This “starter” helps you take practical steps toward more effective leadership. We want to give it to you for free. 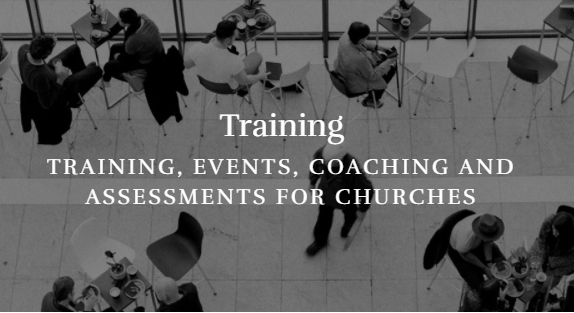 Saturate offers training for everyday disciples both online and in live training events in cities across the world. If you can attend a Saturate Everyday or Gospel Fluency event in a city near you, it will be worth it! However, some of the best online courses we offer leaders are How to Equip an MC and How to Use Your Community Meeting.